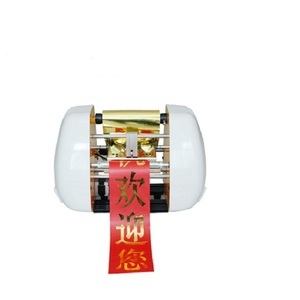 2 YRS Zhengzhou Dowell Machinery Co., Ltd.
Digital Hot Foil Printer,Plateless Hot Foil Stamping Printer for couplets : Application: Flower basket banner printing, personalized ribbon printing, sashes printing,etc . 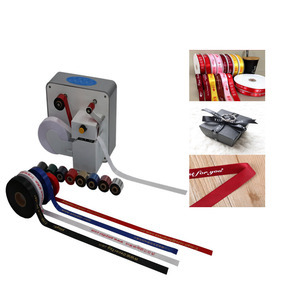 Application Material: Any elegant ribbon, satin ribbon, polyster ribbon, grosgrain ribbon, nylon ribbon,etc. 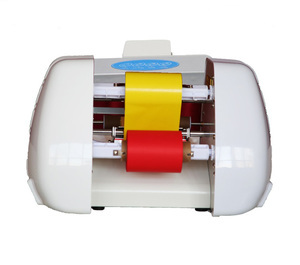 Ribbon Coloth Color yellow, red, black, white, etc. white ink and color ink injecting at same time, the 1st advanced printing technique in the world Printing on one flower only needs 40 seconds. 2. How often do I need to clean the flower printer head9 Please make sure all nozzles are printing before you start running any prints. If you do not use your printer for a long time then set your printer to do periodic cleans in order to make sure the printer head is not jammed. Please inform me the items, size and package you interested in, so we can offer you the price list you want for your reference. Q3: Could you send me some samples9 A: We can offer free samples for your evaluation, but the sample delivery charge should you pay. Q4: Could you make my own designs9 A: Yes, we can, ply show your designs to our salesman first. 7 YRS Yiwu Guangji Arts And Crafts Co., Ltd.
1 YRS Shanghai Fu Chao Technology Co., Ltd.
We have 2 decades of experiences and international trade skills in ceramic industry. &diams; Passionate We love nothing more that working on a great project with a fantastic client. We care about our clients and can often be found working out of hours to get everything 'just right'! 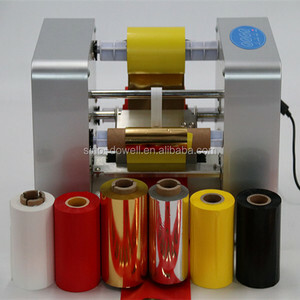 6 YRS Shandong Oralan Wallpaper Co., Ltd.
also can produce the wallpaper with 8 different colors at the same time . So we increase the production line to 8 pcs to the end of 2015 year. You can place a trial order for testing after the samples . 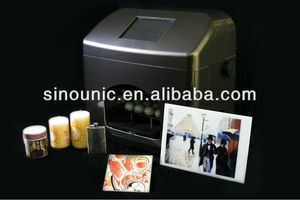 Alibaba.com offers 137 silver flower printer products. About 35% of these are digital printers, 1% are inkjet printers, and 1% are nail printer. 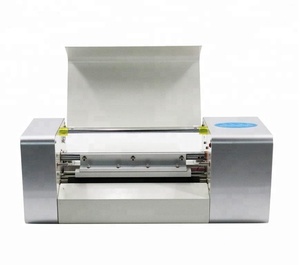 A wide variety of silver flower printer options are available to you, such as free samples. 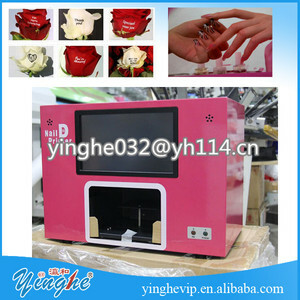 There are 137 silver flower printer suppliers, mainly located in Asia. 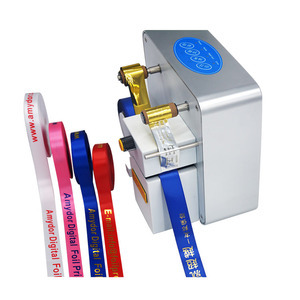 The top supplying country is China (Mainland), which supply 100% of silver flower printer respectively. 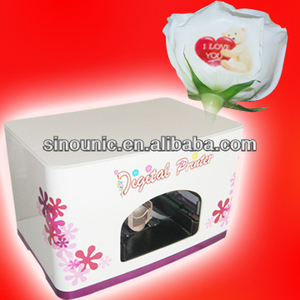 Silver flower printer products are most popular in Western Europe, North America, and Eastern Europe. You can ensure product safety by selecting from certified suppliers, including 15 with Other, 3 with ISO9001, and 1 with ISO14001 certification.